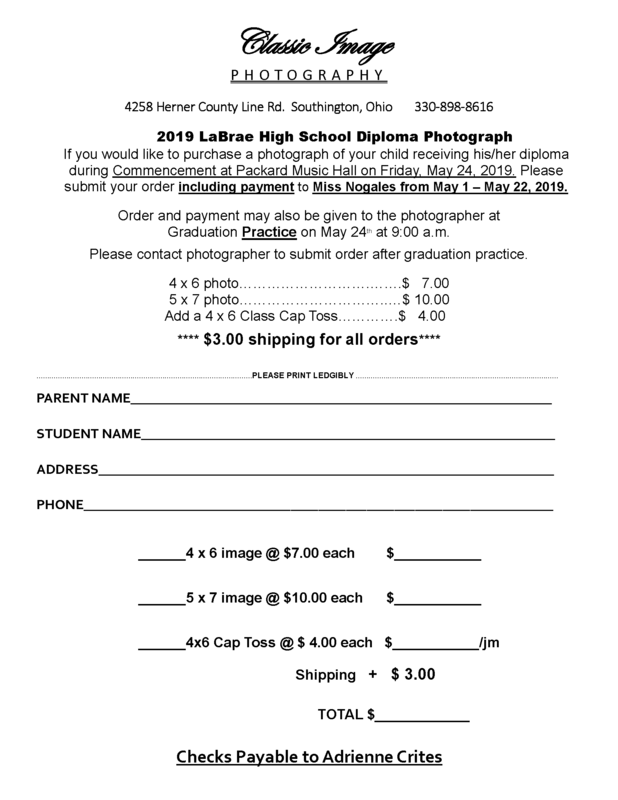 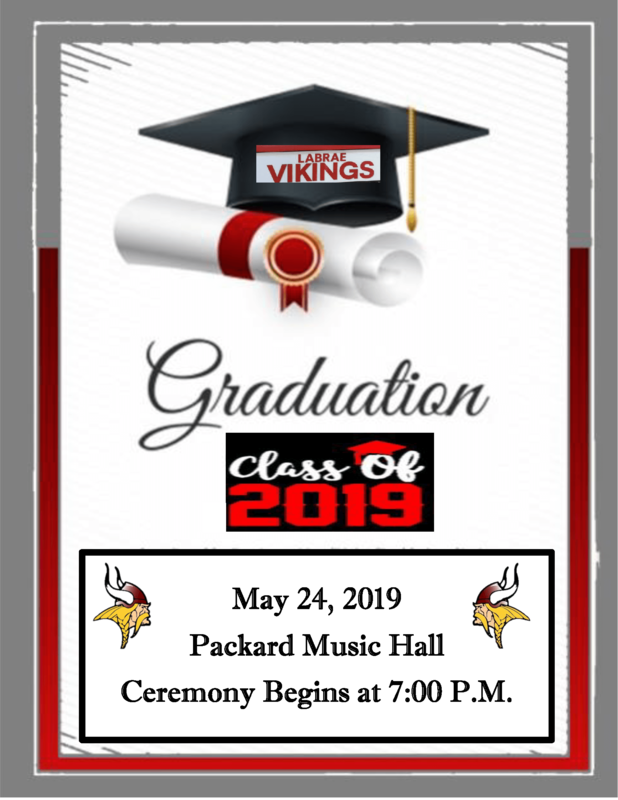 Extra Picture Forms are in the School Counselor's Office or you can print the pdf form. 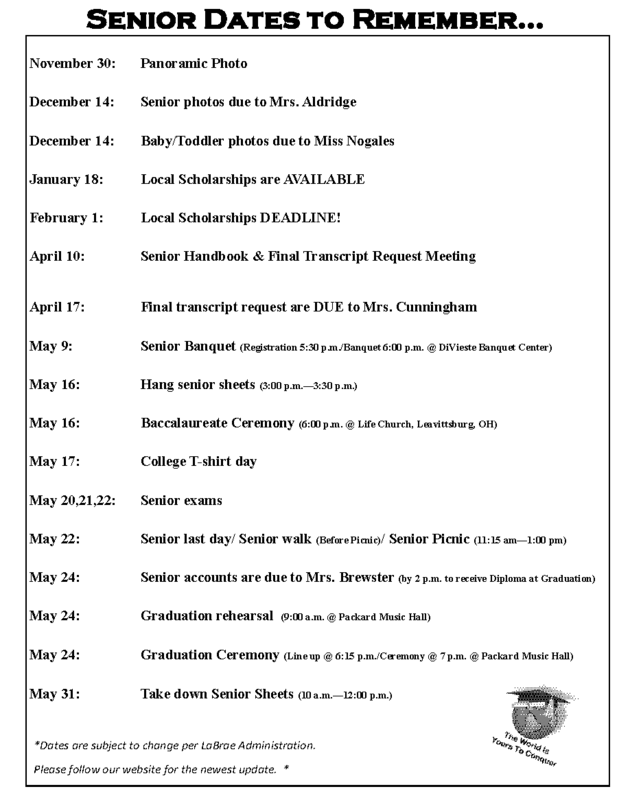 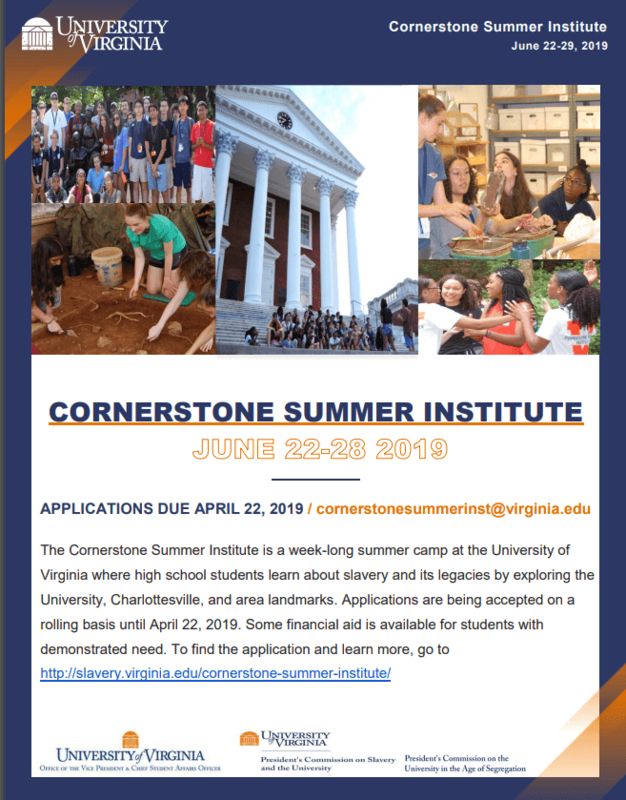 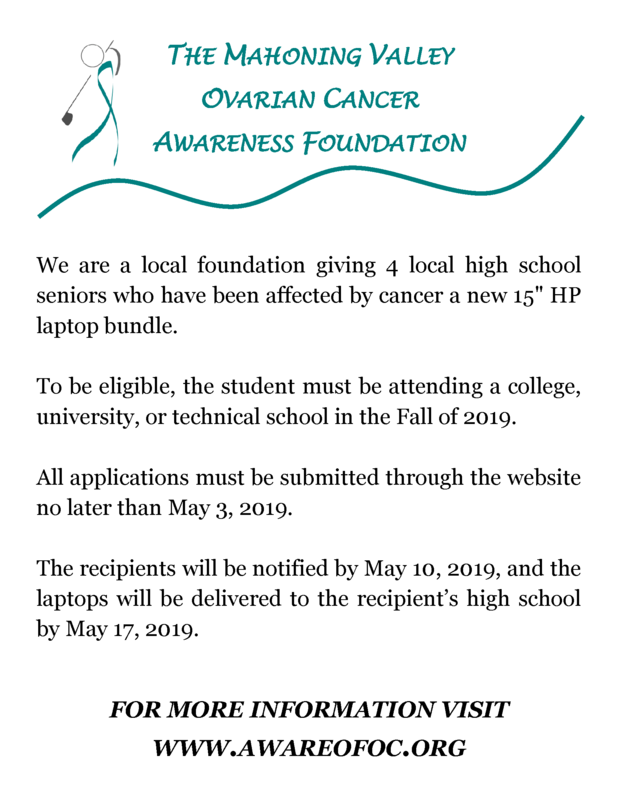 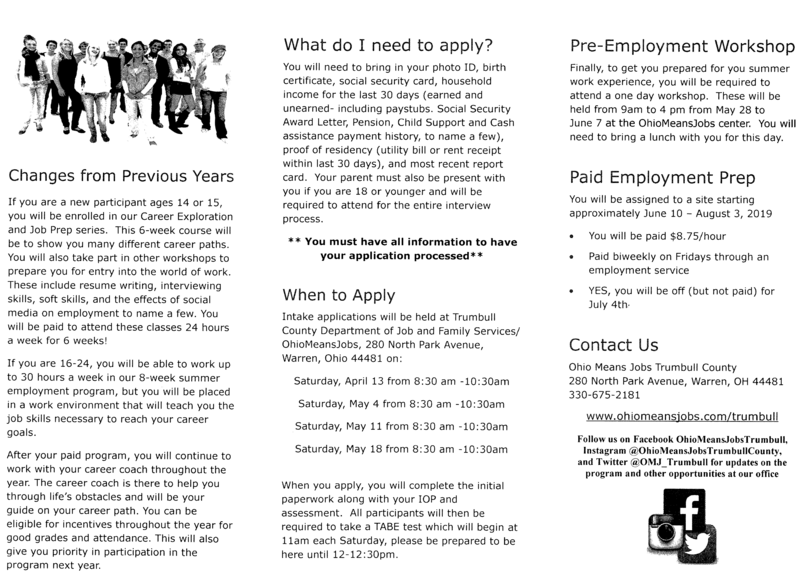 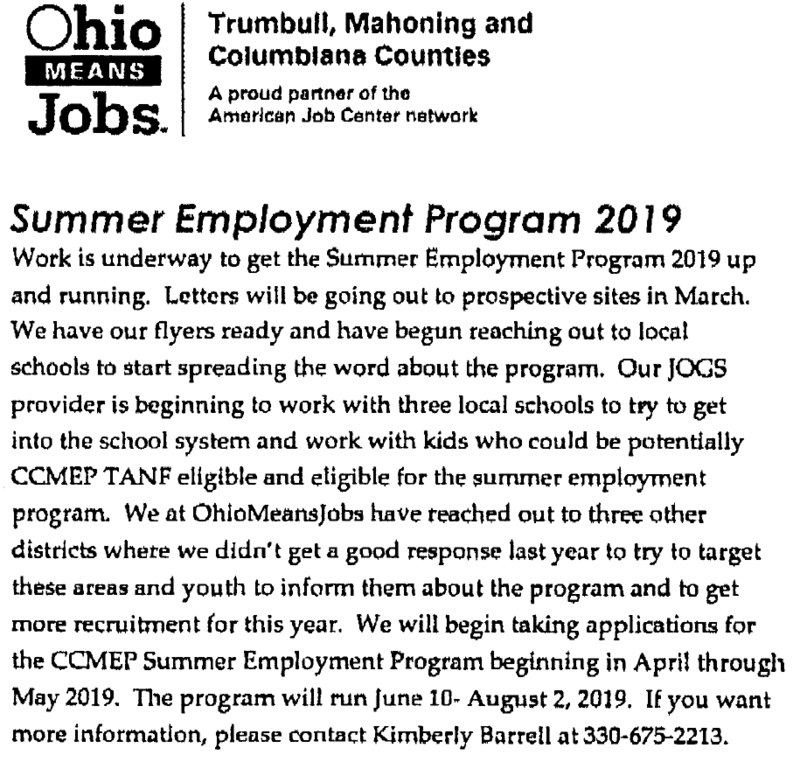 Read more about Important Dates for the Class of 2019! 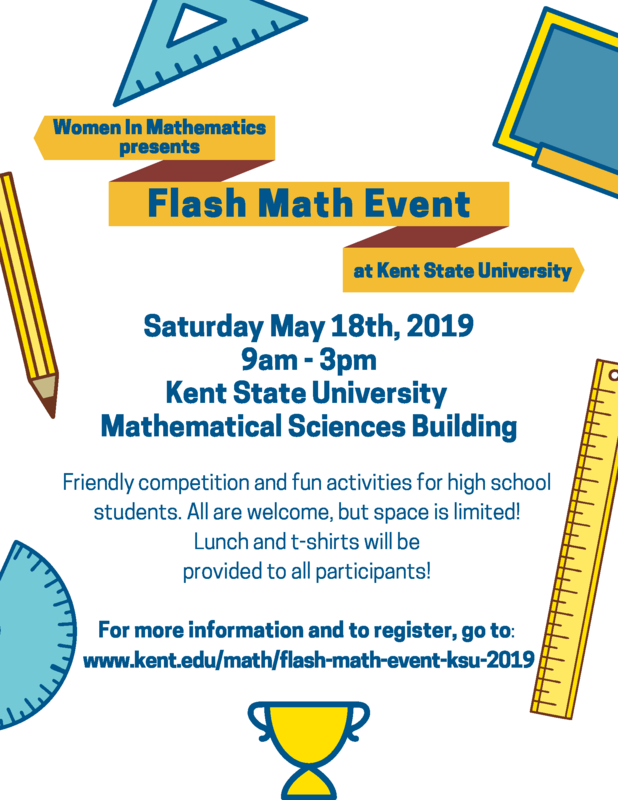 Discover Kent State Trumbull - April 4, 2019 from 6-7:30 p.m.! 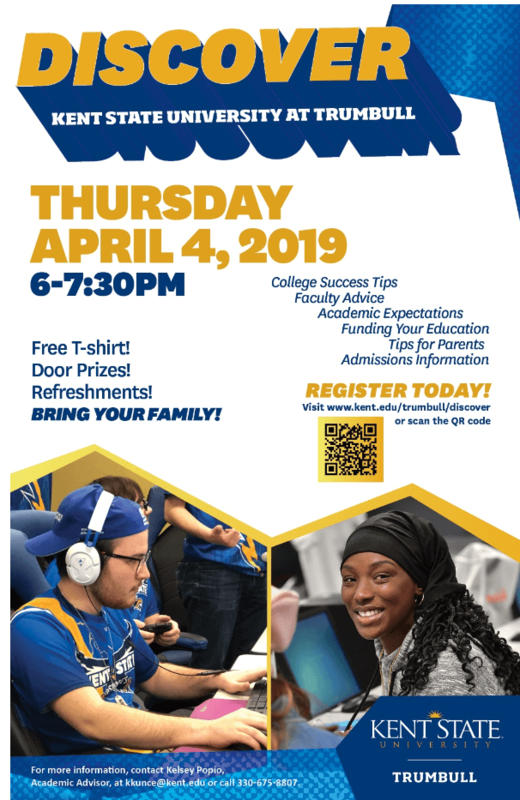 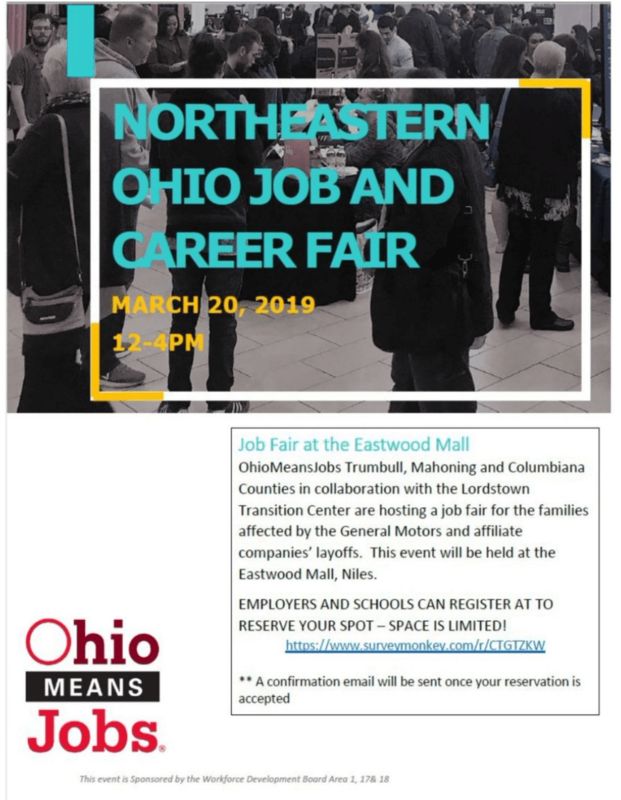 Read more about Discover Kent State Trumbull - April 4, 2019 from 6-7:30 p.m.!